Join the Whisky Guild for a night of whisky appreciation at it’s finest. 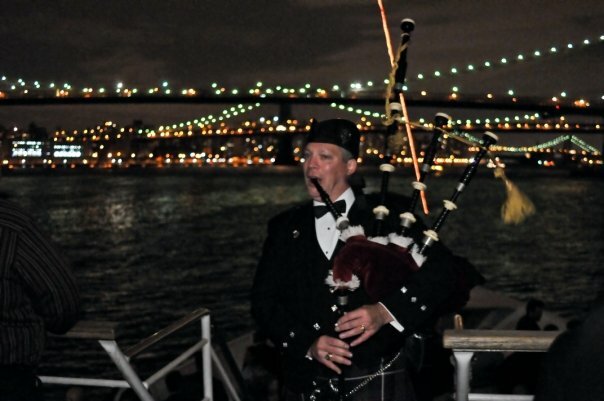 The Whisky Guild’s NY Whisky Cruise is being held on September 18. 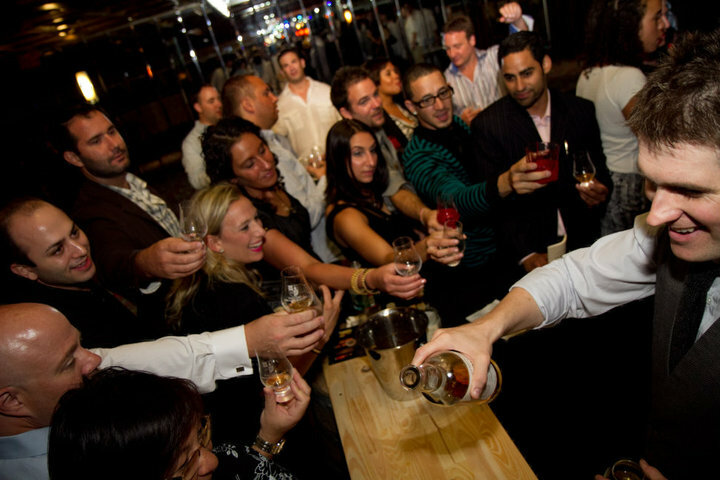 Click here or call 877-3-WHISKY for further information on this classic tasting event and dinner cruise. Tickets are going fast! Don’t miss the boat!